Buckeye Mountain was founded by a team of professionals experienced in railroad systems and technology. Buckeye Mountain is dedicated to providing the railroad industry everything needed to implement and manage technology solutions; including rugged hardware, customized softwareand wireless network infrastructure. We are specialists in railroad mobile and wireless technology and we understand rail transportation. We’ve been designing, installing and supporting unique railroad solutions for more than 15 years. We understand the value of a thorough assessment of each challenge versus simply doing things the way they have always been done. At Buckeye Mountain, we take a problem-solving approach to addressing your needs— whether you need a few ruggedized computers or a complete, customized software and hardware package. We will work to understand your requirements and present the right options, budget and timeframe. Buckeye Mountain saves your railroad time and money by serving as a single point of contact from procurement to end of life. We have experience in all aspects of railroad technology and we are focused on providing the solutions you need to make running your railroad easier, safer and more efficient. Buckeye Mountain helps railroads maintain efficient and reliable operations by providing rugged, reliable computing and communication hardware. 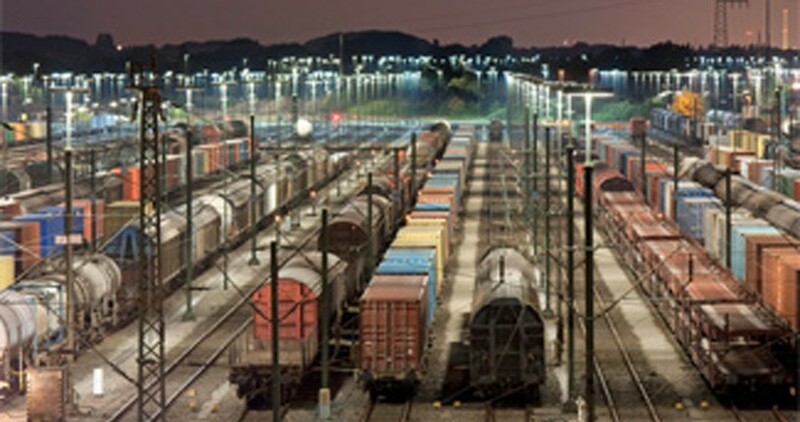 We design wireless network solutions that account for the unique environmental challenges of the rail industry. We protect and maximize your return on investment by managing your equipment through our Kansas City Service Center. Through intelligent design, experienced hardware selection and superior service, we maximize the up-time of technology in the field. We make sure the right hardware is properly deployed, and we ensure that damaged or defective equipment is promptly exchanged or repaired.